Even as popular diabetes drugs like Januvia and Actos continue to come under scrutiny, another diabetes drug has recently made headlines. Concerns over Onglyza heart failure have prompted a review by an FDA panel, which could lead to a label change for this drug and others like it. As “mortality” risks were noted by the review panel, questions remain as to how this information could impact sales of AstraZeneca’s Onglyza and many other popular drugs currently prescribed for managing type 2 diabetes. The FDA advisory committee met earlier this month to review the results of a study known as the SAVOR outcomes trial. This study looked at 16,492 type 2 diabetes patients that had either been diagnosed with cardiovascular disease or had been identified as high risk for cardiovascular disease. Initial results of that study found 27 percent of patients taking Onglyza were hospitalized for heart failure, which was higher than the control group. Heart failure is a condition where the heart is unable to pump sufficient blood throughout the body. Because the blood carries oxygen and other important nutrients, insufficient blood supply can lead to a host of complications. 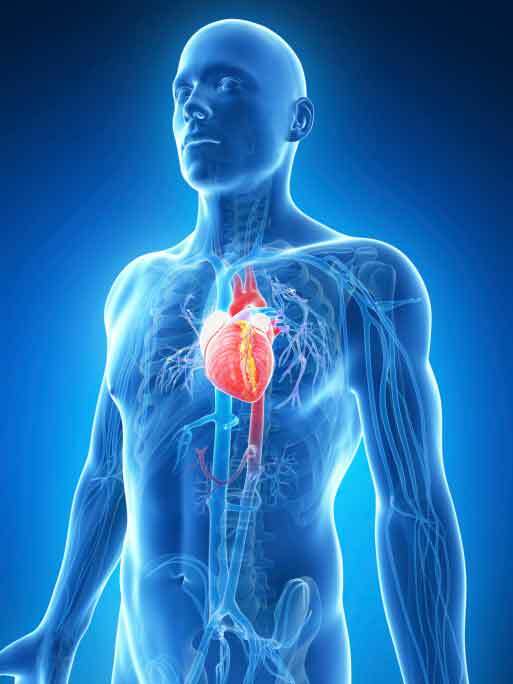 Complications might include liver and kidney damage, heart arrhythmias and problems with the valves inside the heart. The FDA noted that heart failure risks appeared “credible,” but also recognized the results could pose a “false-positive,” since heart failure risk was not the endpoint of this trial. The agency has asked reviewers to provide their “level of concern” over the risk so a determination can be made about label changes or alterations to prescription recommendations. The advisory committee was also asked to weigh the “class effect” of their recommendations, which could impact sales on the entire category of drugs. Onglyza belongs to a category of drugs known as DPP-4 inhibitor drugs, which also includes the top-selling diabetes drug Januvia, manufactured by Merck. These drugs work by increasing the body’s own insulin production, which keeps blood sugar levels in check. However reports of serious side effects with these drugs has raised concerns among patients and the medical community. In addition to heart failure, Januvia has been linked to pancreatic cancer and thyroid cancer. Other diabetes drugs like Actos have been linked to an increased risk of bladder cancer as well. After review of the study data, the FDA panel backed a label change that would add warnings about the risk of Onglyza heart failure. Although the panel determined use of Onglyza and other DPP-4 inhibitors did not increase the users risk of heart attack, stroke cardiovascular death, risk of heart failure was a legitimate concern. The panel did not recommend restrictions to prescribing practices. However, the panel did note label changes may be appropriate for the entire class of drugs, which could include Januvia and Nesina, manufactured by Takeda Pharmaceutical. The recommendations do not automatically lead to label changes for these drugs. Although the FDA weighs the recommendations of the panel when making decisions about label changes, the agency is not obligated to follow those recommendations. It could be some time before the FDA makes a final decision on this matter, since some panel recommended additional studies. Merck is also expected to release results from its own study on Januvia heart risks within the next few months.